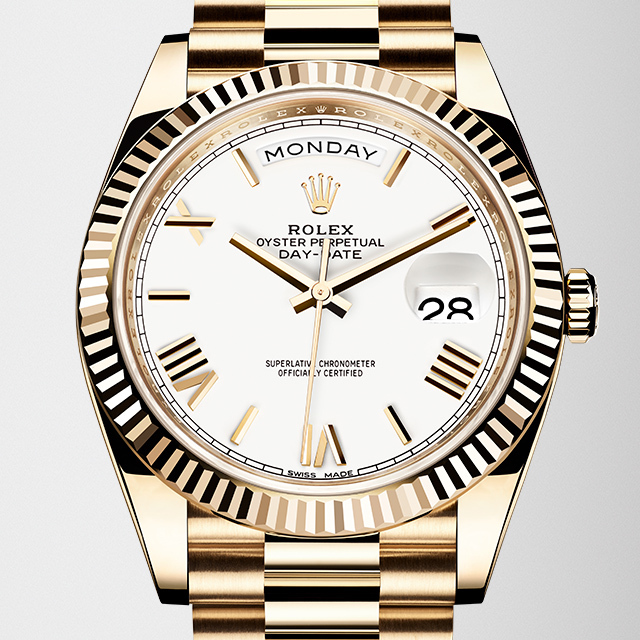 Watch Palace provides first class quality service, helmed by a management team with close to 40 years of experience. 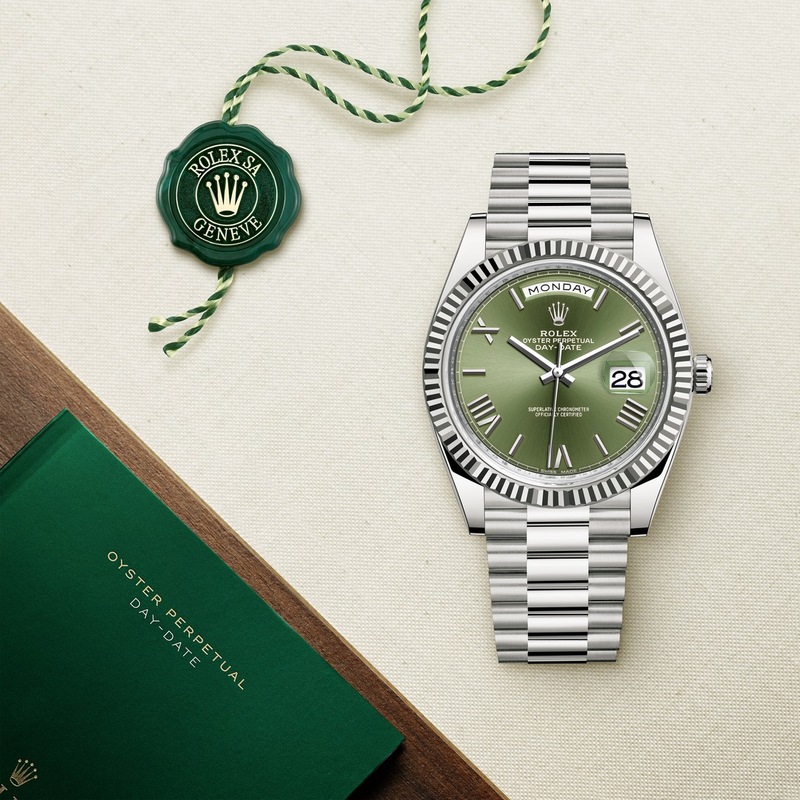 All our staff have thorough knowledge of Rolex watches and a deep love for horological culture, making them highly qualified to assist our clients in deciding on the best purchase. 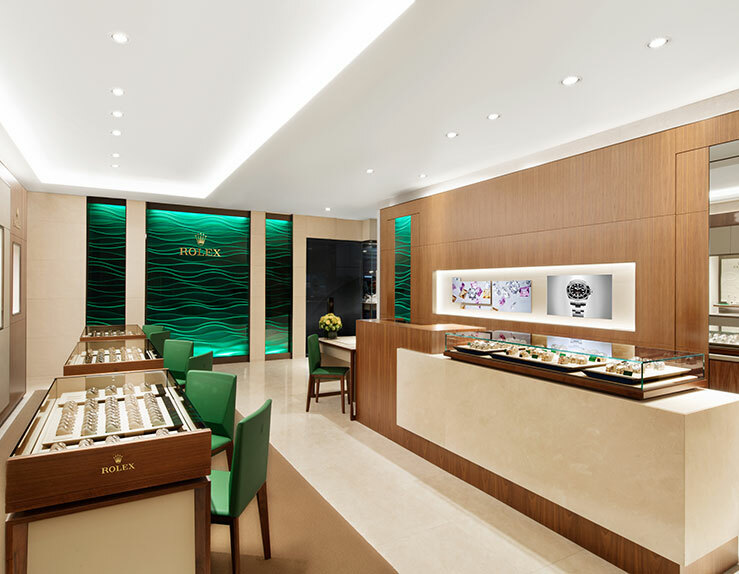 Established in 1978, Watch Palace Pte Ltd is a luxury watch retailer situated in the heart of Orchard Road. In 1999, Watch Palace proceeded to establish its presence in the heart of the city at Lucky Plaza Mall. 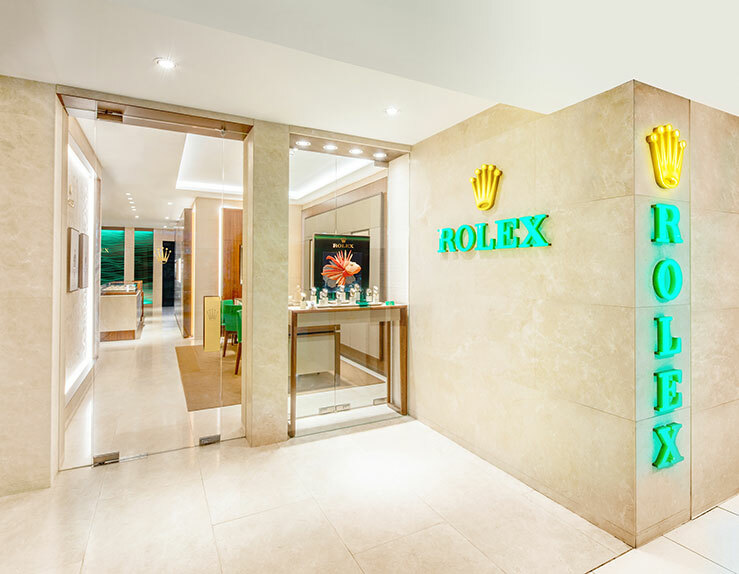 In 2003, Watch palace revamped their retail strategy to meet the growing demands of the market and evolved to become a full fledged Rolex Boutique. 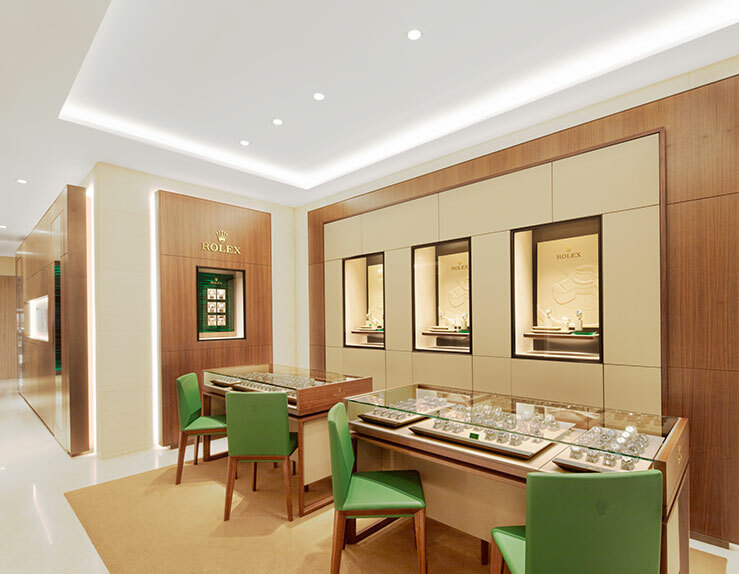 The evolution of Watch Palace"s branding and presence has certainly been truly recognisable in one of the main shopping belts of Singapore. 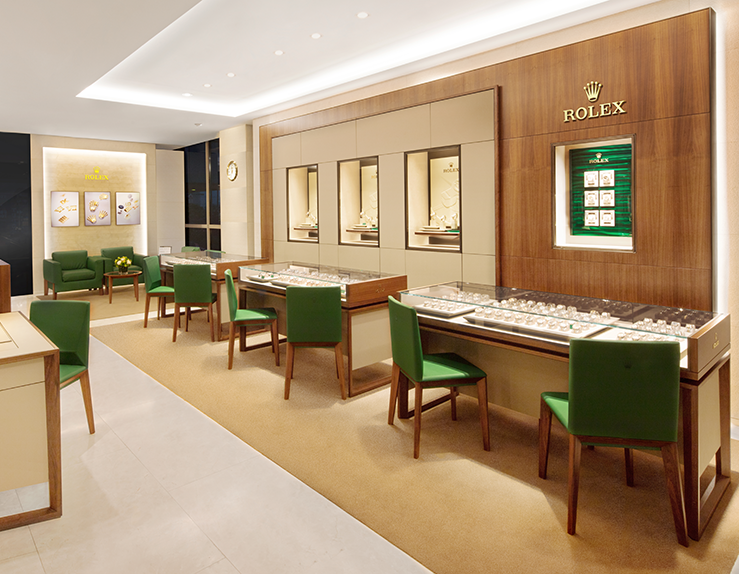 We strive to provide exquisite service and care for our customers whilst offering local and international clientele one of the largest selections of Rolex Watches in Singapore. 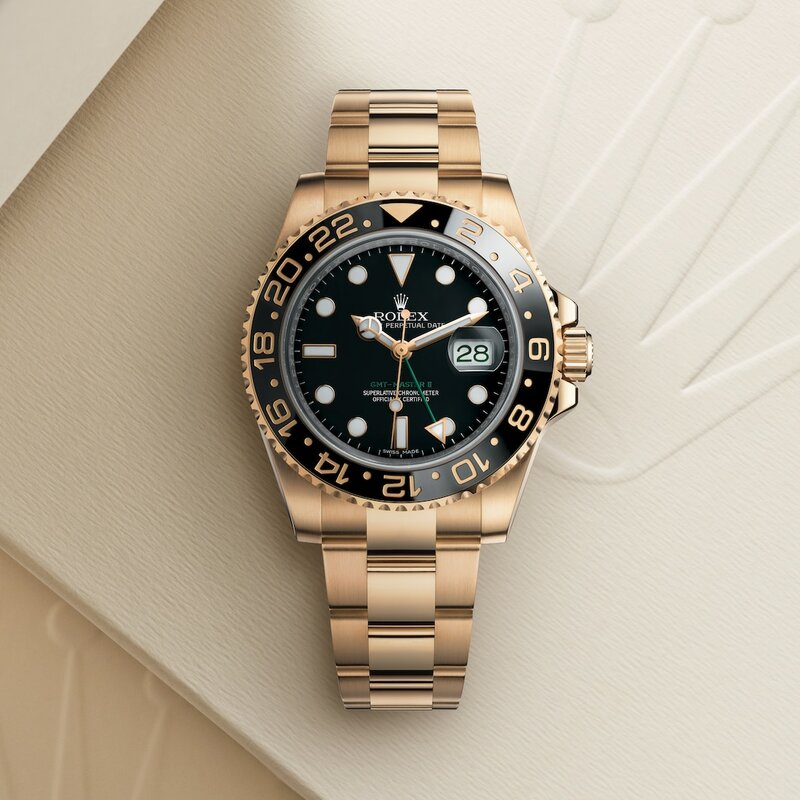 Today, Watch Palace continues to serve all clients alike with their extensive selection of luxury Rolex watches that are carefully curated for clienteles with a palate for exquisite taste together with excellent service.